The next Gear VR might be available soon, the Samsung VP confirmed recently. A new version of the Samsung Gear VR should be released soon, possibly during Mobile World Congress at the end of February next year. 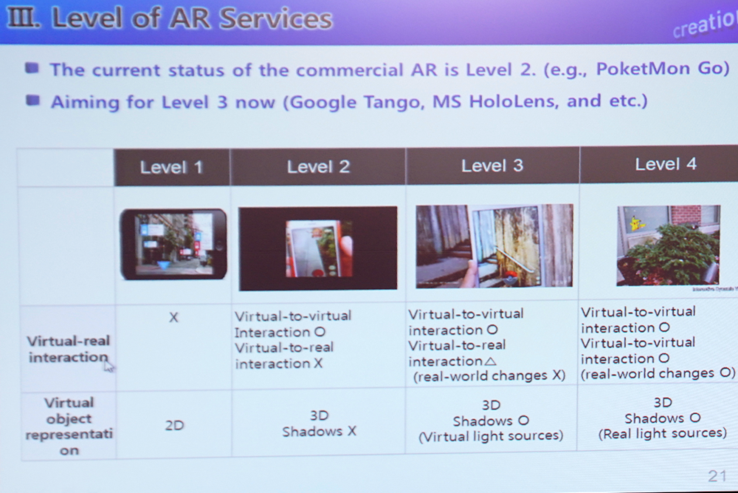 We might also see Mixed Reality solutions from Samsung eventually, however, consumer products are far from being ready. Samsung released the latest version of the Gear VR headset in August of this year to accompany the Galaxy Note 7. 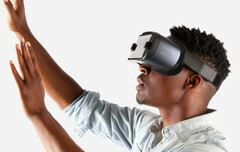 Still, Samsung is putting the finishing touches on yet another version of the popular VR headset, according to Sung-Hoon Hong, vice president of Samsung who spoke on the Virtual Reality Summit in San Diego, California last week. The Gear VR 2 as Sung-Hoon Hong called it, might be released together with the Galaxy S8 which is expected at the end of February during Mobile World Congress in Barcelona. The VP also confirmed, that Samsung is working on a Mixed Reality solution, similar to Microsoft's HoloLens or the Magic Leap technology, that was in part financed by Google. Like the competition, Samsung is aiming for the third level of AR services, that improves on level 2 by offering interaction with the real world. Current consumer AR-products like Pokemon Go are on level 2 and do not offer this interaction. Like Magic Leap that currently struggles to create a smaller commercial product for consumers, Samsung is aiming for the business first because prices are still too high for the masses, Microsoft's HoloLens currently sells for $3,000. However, Sung-Hoon Hong said, that Samsung was able to learn from the development of the HoloLens and Magic Leap and is trying to develop an improved product eventually.